Shinola Canfield Headphone Review: How Did the Watchmaker Do? One of the best parts of covering the technology industry is seeing what’s new each year in audio. In the past few months, a new, but familiar, headphone company arrived on the scene. Until now, the lifestyle brand and Detroit-based Shinola was primarily known for its stylish wrist watches. In 2017, the company introduced its first audio products, including turntables, bookshelf speakers, and headphones. In this review, you’ll learn more about the company’s new Canfield On-Ear headphones, which are part of the overall Canfield Headphone Collection, which also includes in-ear monitors and over-ear headphones. Are these pricey headphones worth your consideration? It’s time to find out. I’ll admit that aesthetics plays a huge role in whether I’ll review a new pair of headphones. Regardless, zeroing in on Shinola’s new lineup product was a no-brainer. 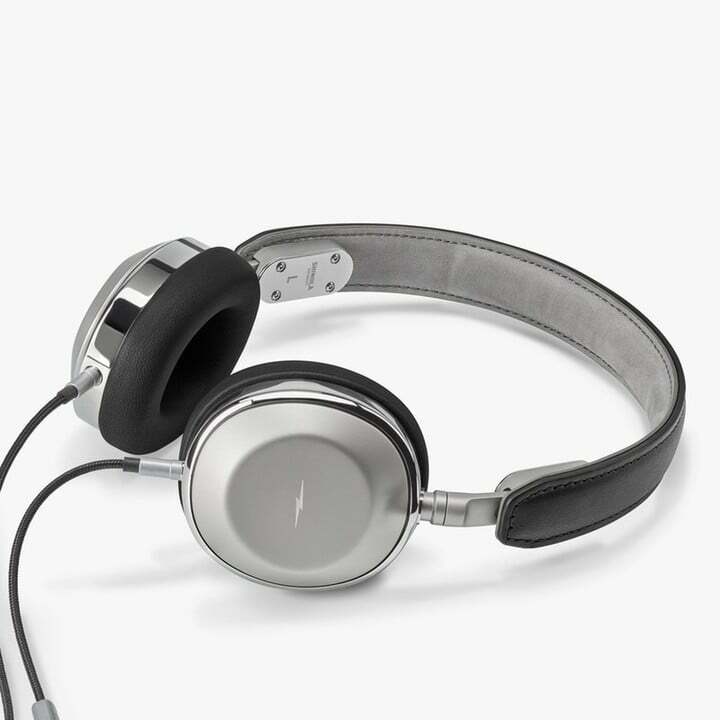 Featuring stainless steel components, interchangeable lambskin ear pads, and a leather headband, the Canfield On-Ear headphones reminds me of the great audio products from New York’s Master & Dynamic, which I talk about at AppAdvice often. They’re also similar to the iconic Bowers & Wilkins headphones. Looks alone, however, don’t determine whether a pair of headphones is good or bad. There’s also durability and quality, comfort, price, and sound, of course. 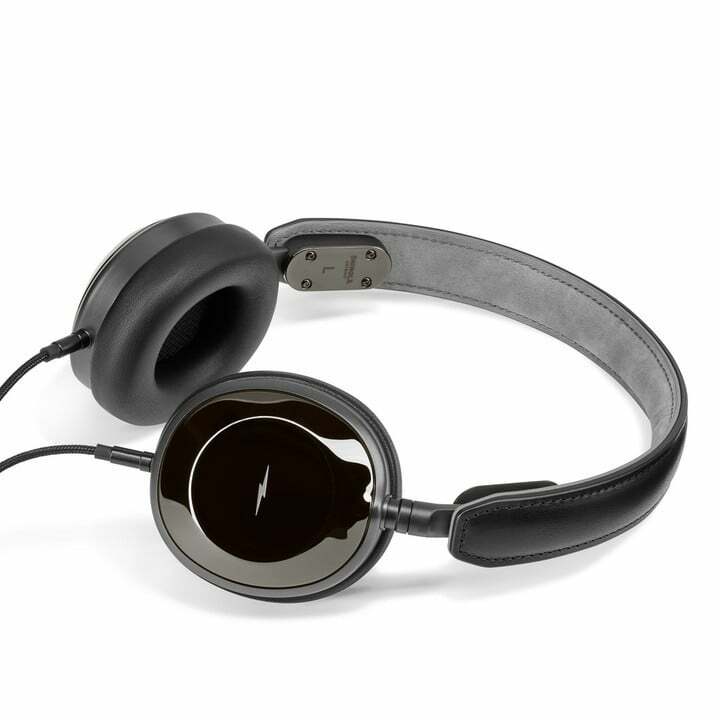 The Canfield On-Ear headphones don’t just look good. 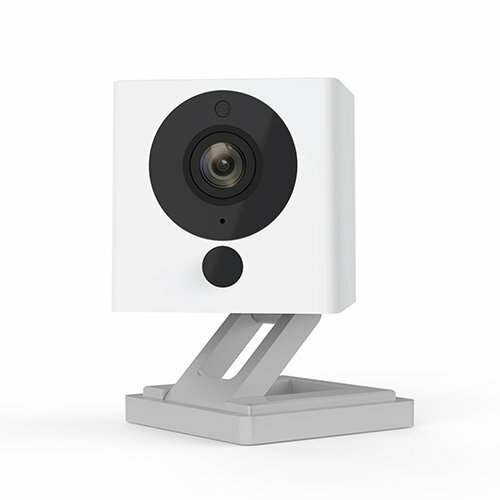 As soon as you touch them, you’ll recognize they’re made of high-quality components that should last a long time. In other words, these headphones will almost certainly last for many years to come. Just to be sure, each pair is backed by a two-year warranty; three years if you register your headphones online. 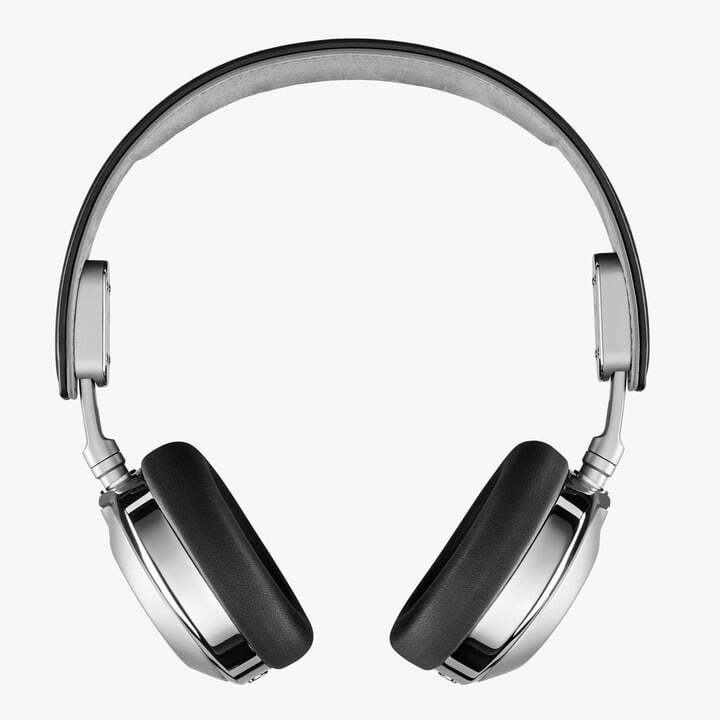 At launch, Shinola offers these headphones in three styles, including black + silver version, cognac + silver, and gloss black. I received a silver pair for review purposes. After a month of active testing, these headphones look just like new. It probably helps that I place them in the included case when not in use. Regardless, these are a beautiful looking pair of cans. I’m found myself less impressed with how these headphones felt on my head even after a short time. The problem isn’t the lambskin pads, which felt terrific on my ears. Instead, it was the leather headband at the top. Within 60 minutes of wearing the Canfield On-Ear headphones, I felt that band in a mildly annoying way. So much so that I needed to take the headphones off, at least for a few minutes. This instance wasn’t the first time I found a pair of headphones uncomfortable after wearing them for long periods of time. In fact, it has happened often and always when there’s a leather headband involved. Over the years, I have heard similar stories from others, although just as many folks I’ve talked to seem to like leather headbands versus all others. The bottom line here: The Canfields aren’t the most comfortable headphones I’ve worn. Nonetheless, your experience could be different. 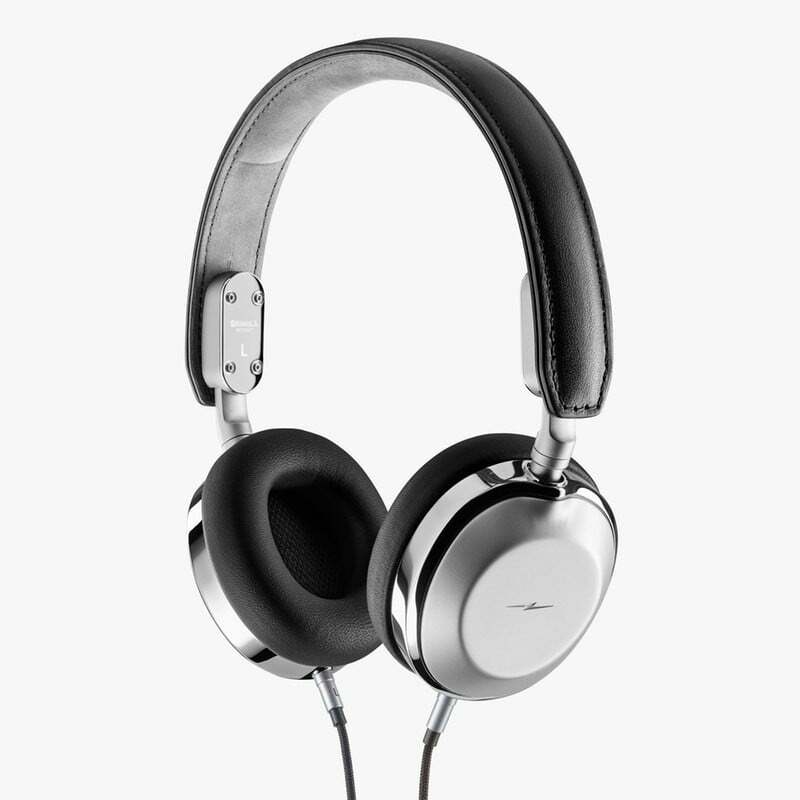 The Canfield On-Ear headphones are $495 for the black + silver and cognac + silver versions. The gloss black model slightly higher at $550. Shinola offers premium products so these price points shouldn’t come as much of a surprise. Still, as a way of comparison, Master & Dynamic charges $399 for its MH40 over-ear headphones, which are very similar to Shinola’s. So how’s the sound on the Canfield’s? Audio quality on the on-ear headphones was detailed and crisp with a stable balance. Bass response was acceptable with boosted sound, but not overpowering. Songs with a little of bass tended to sound muted. There is much to love about Shinola’s new Canfield on-ear headphones, which are made of high-quality components and look beautiful. If you’re in the market for a pair of wired headphones priced at around $500 the Canfield On-Ear will make a nice choice. 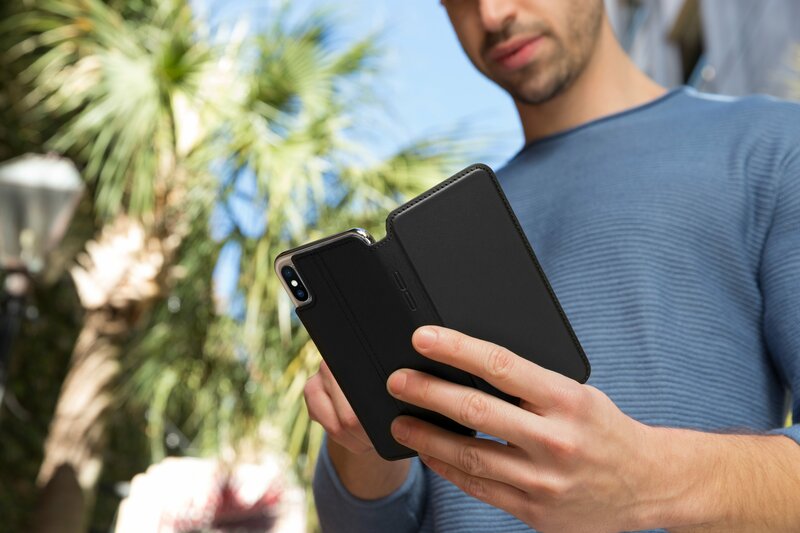 If you’re willing to wait but love the Canfield look, it might be wiser to wait until the second-generation devices arrive perhaps before the end of this year. 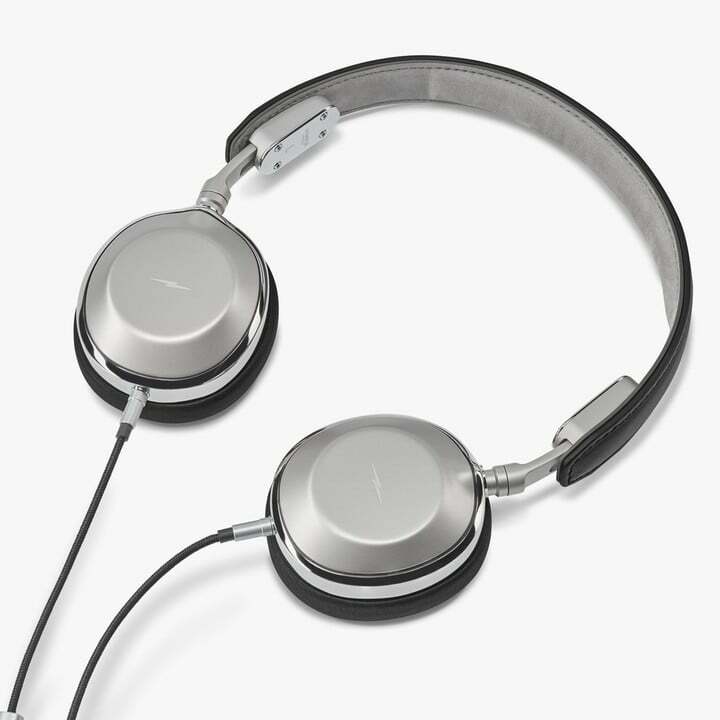 You can purchase Canfield On-Ear Headphones from the Shinola website. In time, they should also be available at retailers such as Amazon.com. top Shinola Canfield Headphone Review: How Did the Watchmaker Do?